Upright growing japanese maple with gently spreading branches. 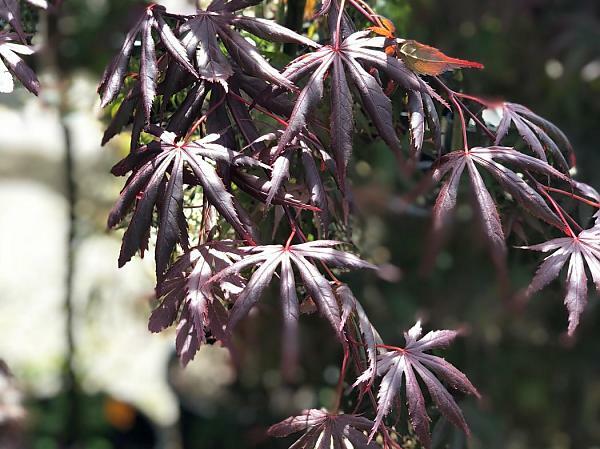 Beautiful dark red, deeply divided leaves that hold their colour well. Grows to about 4m.